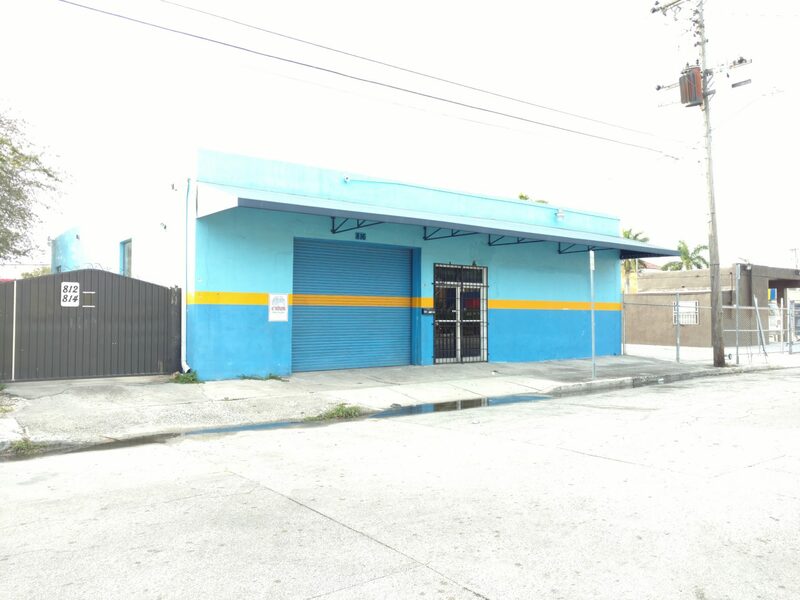 Warehouse suitable for many uses right in the heart of the Little Havana / Calle Ocho arts district… LOCATION! 2,000 square feet of shell space. Great for CrossFit studio, art gallery, workspace, assembly shop, storage and much more. One roll-up door, new a/c, good lighting. Street parking, plus nearby lots. Owner considering all reasonable offers. 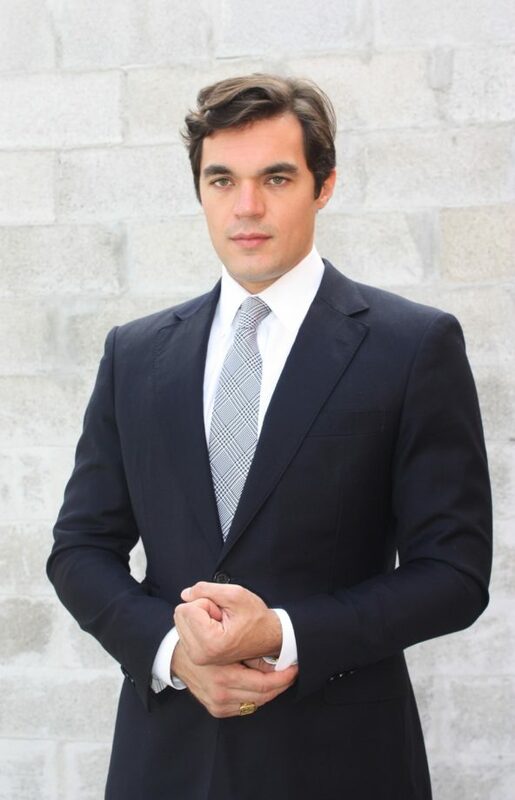 Priced $10 BELOW asking rental rates in the area.